6 looks for FUNtabulous winter hair! The summer months have finally left us and even though a handful of sunshine worshippers (You know who you are!) wait in anticipation for those approaching Spring days-we can’t let our hair suffer in hibernation! Who says that winter hair needs to be hidden under a woollen hat or scarf? Our winter hair demands are just as essential as our summer hair demands. The winter months, although brief can wreak havoc on our hair, but we don’t have to shy away from a new look and suited products to enhance a new winter you! 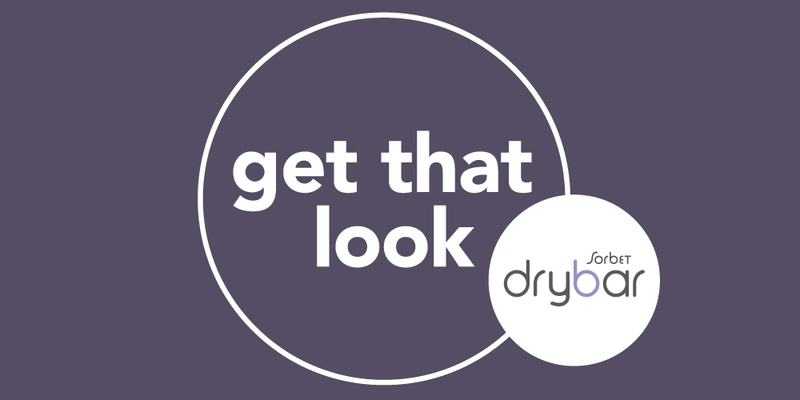 We have 6 fabulous recommended styles that will give YOU and your locks the confidence for a perfect winter ready look. Whether you are spending the night out on the town with your girlfriends or a flirty Sunday afternoon with an admirer- we’ve got easy steps to follow to get that winter bounce back into your step. 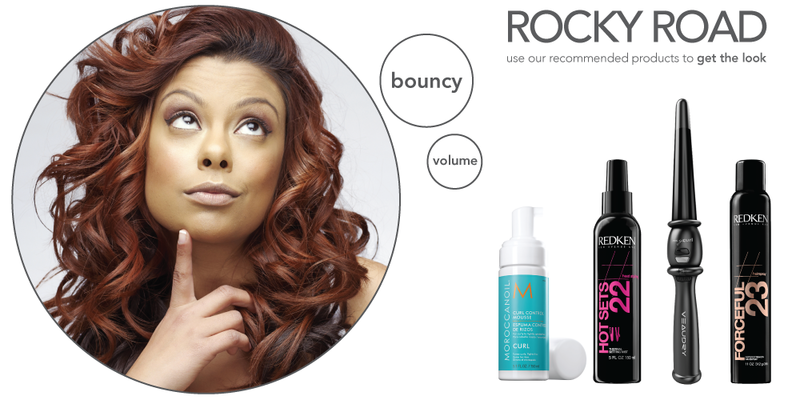 Step 1: REDKEN Guts 10 – Apply to roots to maximise volume. Step 4: MOROCCAN OIL Glimmer Shine – A finishing spray for maximum shine and protection. Step 3: VEAUDRY My Curl -Achieves the perfect curl. Use only on dry hair, taking smaller hair sections. Step 2: REDKEN Hot Sets 22- Apply on dry hair before using a hot iron. Heat protector with a hold factor. Step 3: VEAUDRY My Curl – Achieves the perfect curl. Use only on dry hair, taking smaller hair sections. Step 4: TANGLE TEEZER Flower Pot – Making knots and tangles a breeze to get out your little ones hair.